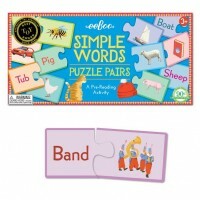 Find a simple opposite words pair matching the puzzle pieces in this language learning Eeboo game. 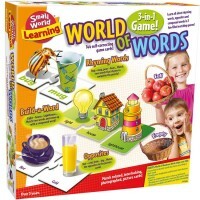 Fast and slow, asleep and awake, short and long... 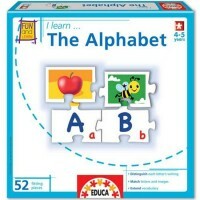 Your child will master opposites concept at once putting this educational puzzle together. 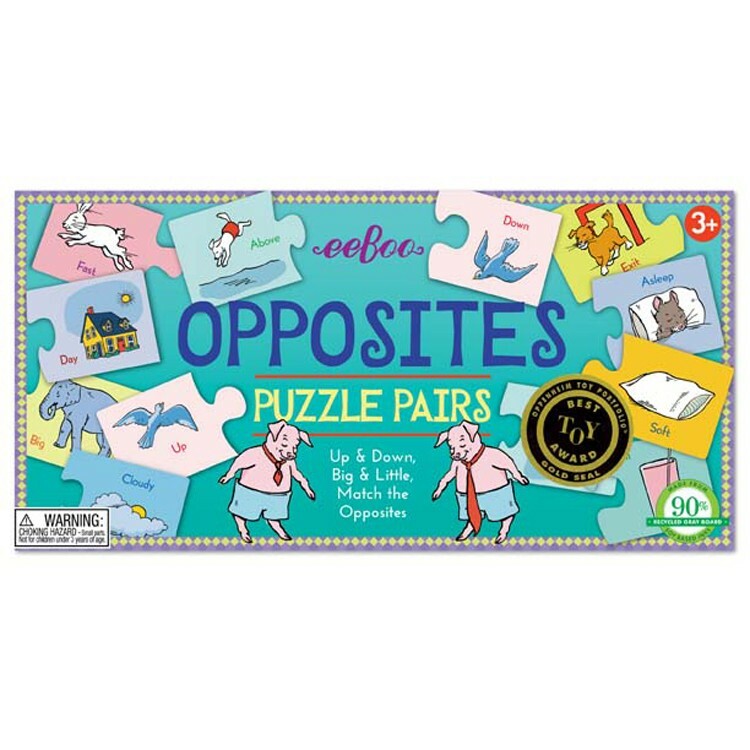 Opposites Learning Puzzle Pairs Game by Eeboo is a high quality cardboard puzzle game that teaches matching skills, vocabulary and critical reasoning. 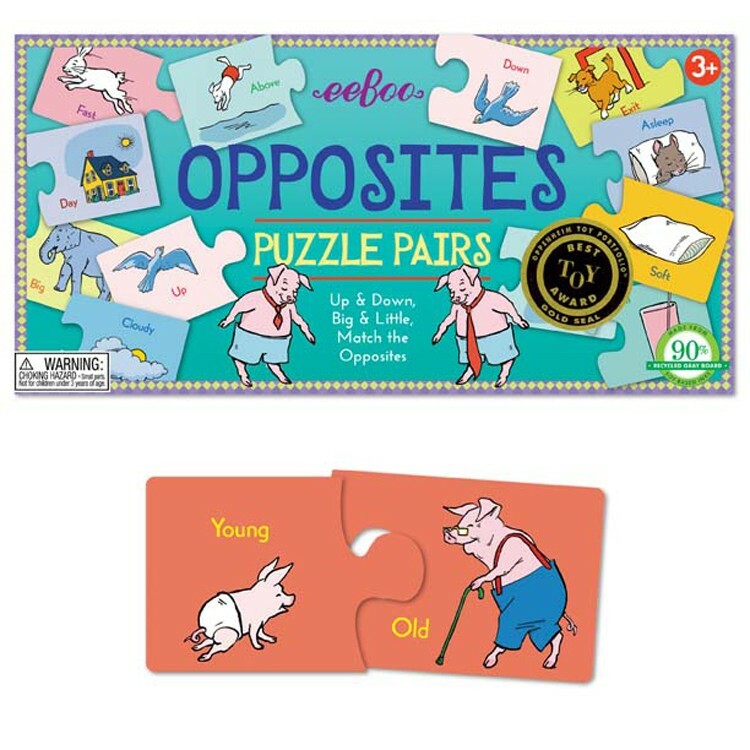 With the bold illustrations, lovely colors and easy to understand idea of the puzzle game, children will make simple pairs of opposites at no time. 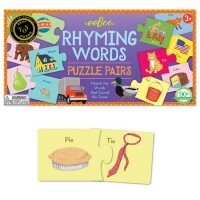 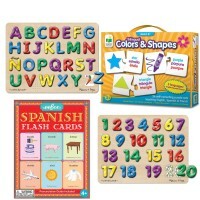 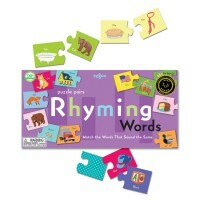 Match the pairs of opposite words and make a set of 2 self-correcting puzzles with this learning game from Educational Toys Planet. 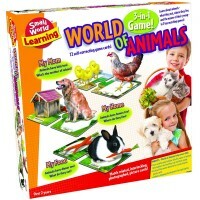 Opposites Learning Puzzle Pairs Game includes 25 puzzle sets. 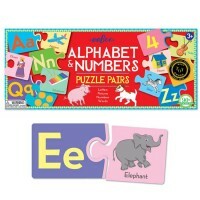 Each puzzle pair measures 2.5 x 6 inches. 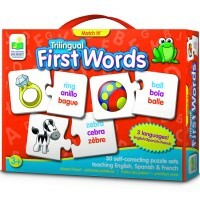 Made from sturdy cardboard, this thinking game is a must-have for your home or classroom language learning toy collection. 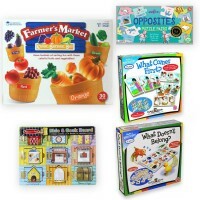 Dimensions of package 6.6" x 13.1" x 1.6"
Write your own review of Opposites Learning Puzzle Pairs Game.